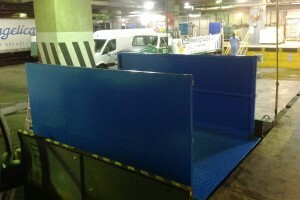 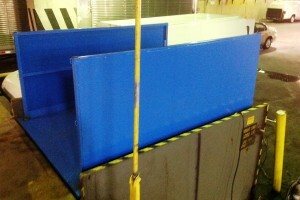 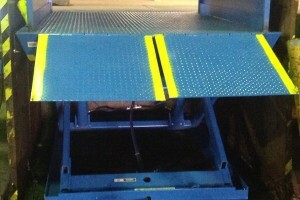 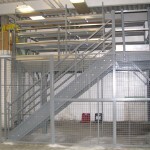 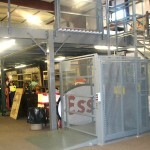 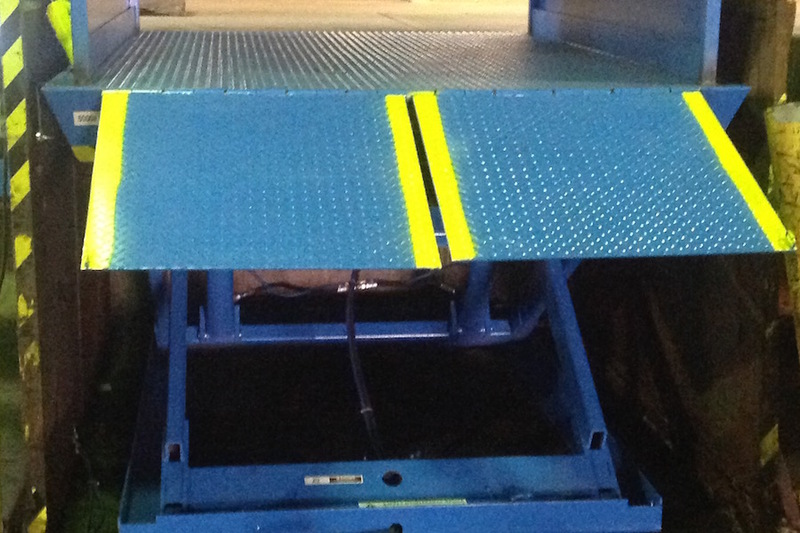 The University Hospital was in urgent need of a replacement lift for their dock area. The University Hospital got in contact with a general contractor, Frank Shober Construction Company, who then reached out to Grace Material Handling. 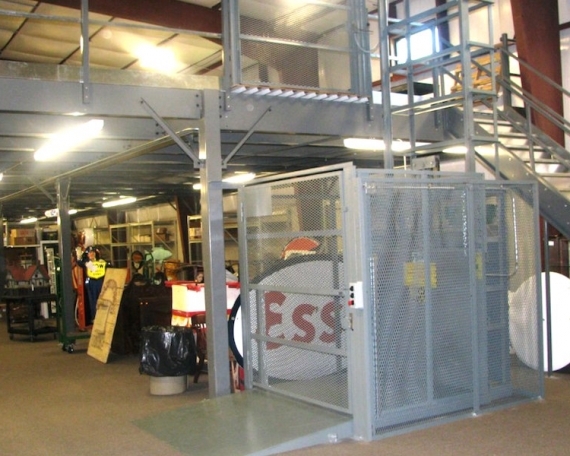 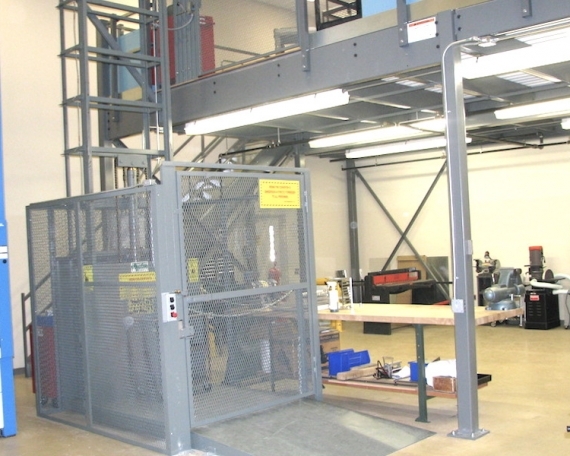 During the planning stages, Grace Material Handling worked with Mr. Frank Shober, from Frank Shober Construction Company, to provide the hospital with a replacement morgue lift with a quick turnaround time. 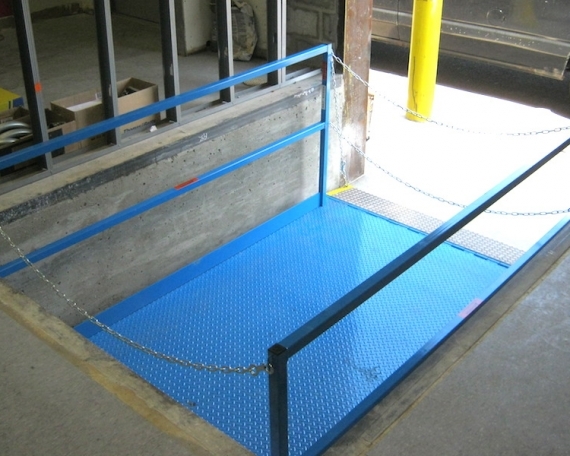 The new morgue lift that was purchased for The University Hospital eliminated the delays they were experiencing with their older lift in their very active dock area; which now allowed them to move at a quicker speed.